Official development assistance (ODA), direct investment in Southeast Asia, participation in the Cambodian peace process, peacekeeping operations (PKO), the founding of APEC and other large-scale regional frameworks, the response to the Asian economic crisis, grappling with the “history” problem, trilateral summits: these have all been important milestones for postwar Japan—and especially for post-Cold-War Japan—in its efforts to rediscover Asia and Japan’s place in it. 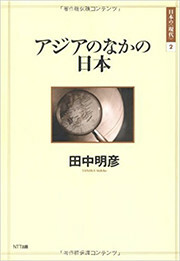 Akihiko Tanaka traces the role of diplomacy in redefining the role of Japan in Asia from the 1977 Fukuda Doctrine of “heart-to-heart contact” between Japan and its Southeast Asian neighbors to the Abe administration’s negotiations to settle the comfort women issue with South Korea at the end of 2015. But he also looks at the transformation that Asia itself underwent during that period. The Cold War in Asia was not a simple bipolar confrontation between the United States and the Soviet Union and their allies. The situation there was complicated by the presence of China, the importance of nationalism for countries that had once been colonies, and the need to escape third-world status and become economically developed. Asia during the Cold War, especially East Asia, was a divided region; few countries had normal international relations with China. But in the late 20th century, Asia underwent three structural changes—the end of the Cold War, globalization, and democratization. The result has been dynamic growth in tandem with deepening economic interdependence and the development of a complex web of regional institutions among Asian countries. What has been Japan’s role in this increasingly interconnected Asia? What has Japan achieved—or failed to achieve—in Asia? 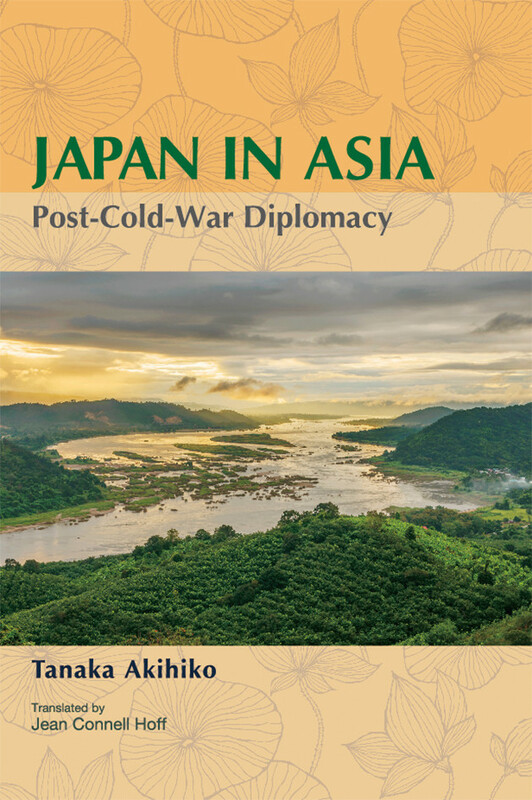 This book is a history of post-Cold-War international politics, the themes of which are crises, responses to crises, and institution-building to prevent crises before they happen, aimed to provide an overview of political trends in Asia and Japan’s diplomatic response to them. Akihiko Tanaka is President of the National Graduate Institute for Policy Studies (GRIPS) in Tokyo. He is the author of The New Middle Ages: The World System in the 21st Century. In 2012 he received the Medal of Honor with Purple Ribbon for his academic achievements.